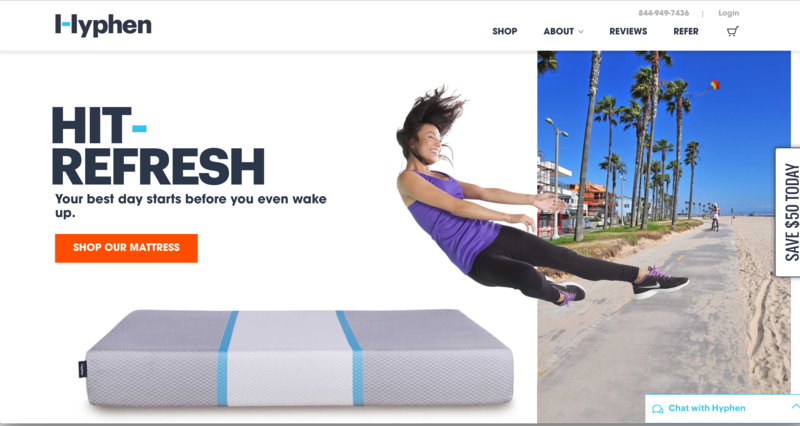 Here are 5 ecommerce design principles to ensure a solid foundation for a conversion-driven website. With concise navigation options and categorization, users are able to intuitively interact with your site and are driven further down the path to conversion. The popular phrase, “Less is More” holds true when it comes to the UX/UI of each page of your site. Users will enter your site through a variety of landing pages, not just the homepage. Therefore, it’s imperative that all elements/modules and content are clearly executed in the design and are necessary to bring the customer one step closer to converting. Although the importance of whitespace has been established for years, it remains an essential principle to ensure success. 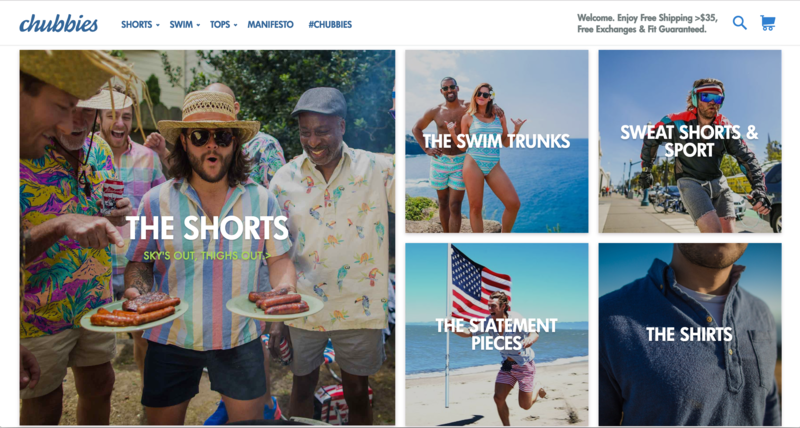 Whitespace is just as valuable as imagery and content, and the key is to strike the proper balance that allows users to easily digest a page, get more out of what they see, and drive down the path to conversion. Going into 2017, we will continue to see websites that utilize card design, simply because it serves multiple purposes. Naturally, cards are easier to scale for all breakpoints – whether the elements are increasing or decreasing. This eliminates the fear that our designs are not scaling properly on all viewports and devices. Cards also play into principle #2, Intentional Minimal Design as they are a contained element that are cleanly and consistently executed, making it easier to pull a user into that piece of content and take proper action to convert. By now, you’ve got just about everything else in place. Your call to action is the most important element on each page. You must provide a highly visible way to entice the user to click and convert. 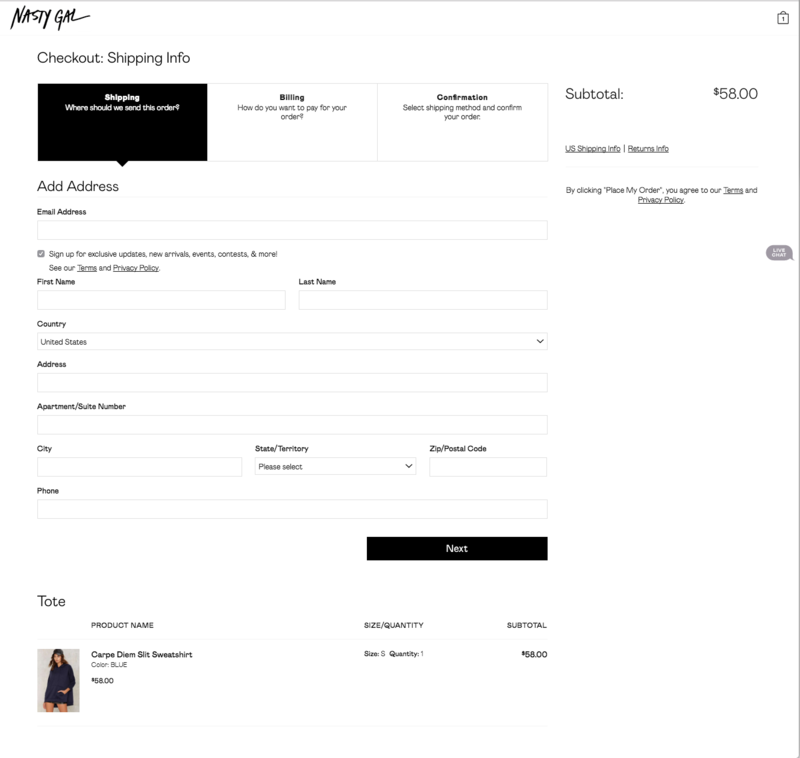 Every product thumbnail should have a bold “Add to Cart”, or “Shop Now” (for configurable products that cannot be added instantly) button to provide as few clicks as possible. As for your Product Detail page, the CTA button should be prominent in size, above the fold, and a highly contrasted color. Don’t give the user any reason to drop off at the final stages of completing their purchase. 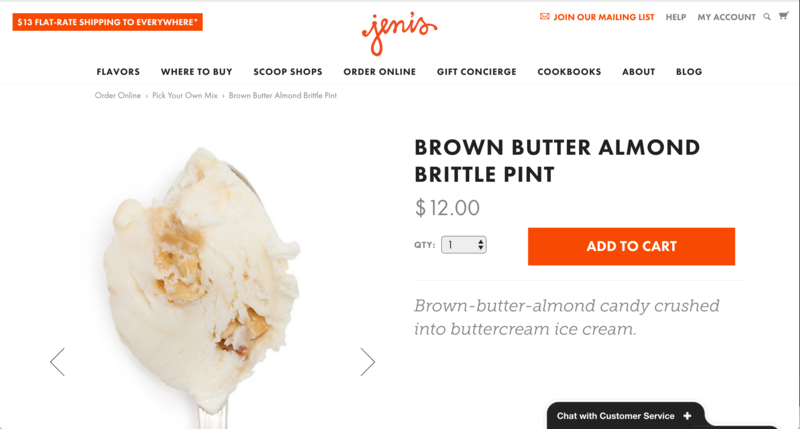 By now, most, if not all ecommerce platforms allow for a one-page checkout implementation. This allows the user to instantly understand what is required to complete their purchase, with a clear outline of the steps to do so. Best practice includes a progress bar or design treatments that clearly highlight what steps are complete and what needs to be done next. Keep the amount of form fields minimal, by only requiring only the essential information needed to process the order. 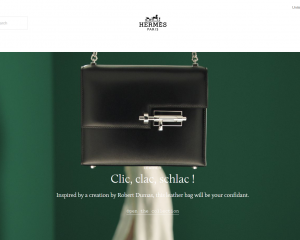 Providing confirmation after the fact with a Thank-You page is an easy way to show the completion of the order, but also turn a user into a repeat customer by displaying promotions or related products. 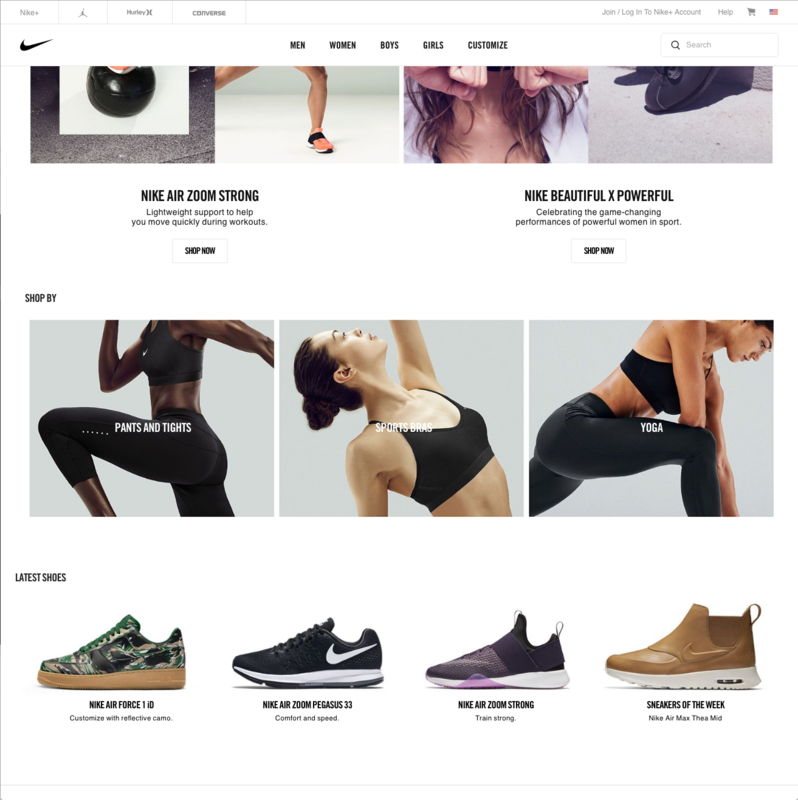 These 5 ecommerce design principles for success give you the foundation you need to increase conversions on your website. However, these principles alone are not going to provide overnight success. Continue to look into performance data and A/B test a variety of site elements in order to drive the proper UX/UI enhancements and further optimize each page for conversion. 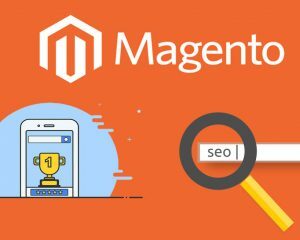 How small businesses can get more value from their Magento store using SEO.